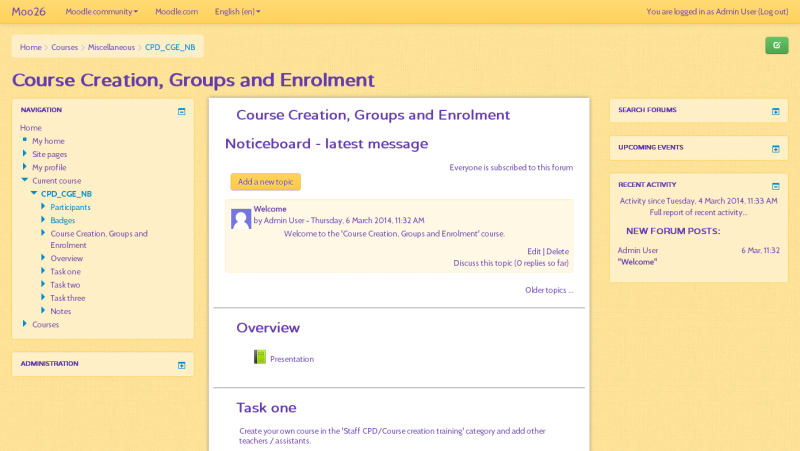 The Noticeboard format is a topic based course format with the latest post in the news forum displayed at the top. It was originally written by Marty Jacobs and now I provide development, maintenance and support. You can download the format from moodle.org here.